Adverts for the television series Mad Men are "cruel and insensitive" says the daughter of a victim of the terrorist attacks of September, 2001. 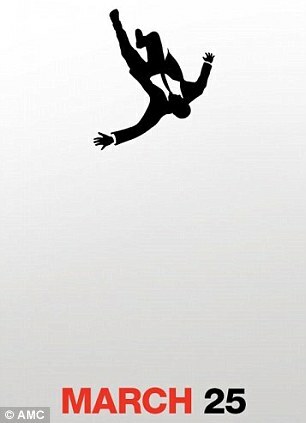 The posters show Mad Men's main character Don Draper (played by actor John Hamm) falling from a great height on a white background that invokes a skyscraper. 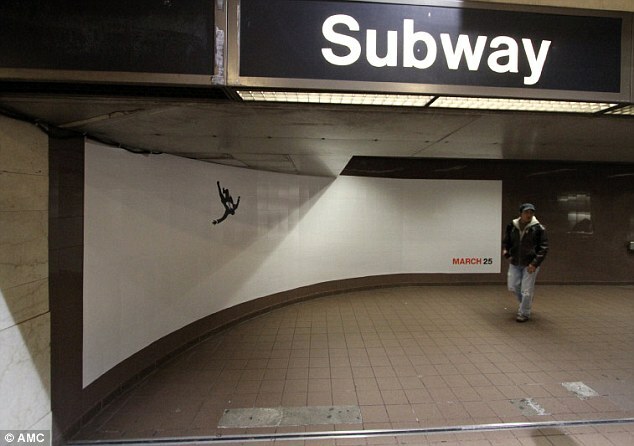 Although this is a reference to the opening sequence of the show, which follows the raddled lives of American advertising executives in the 1960s, some New Yorkers claim that placing the image near Ground Zero is disrespectful to the memory of those who jumped from the Twin Towers rather than face a worse death. 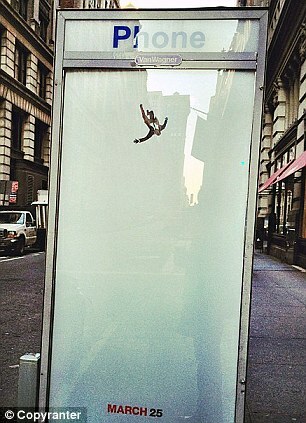 Deborah Burlingame, whose father Charles piloted the jet that was forced to crash into the Pentagon, said: "I find it impossible to believe that any advertiser could be so stupid as to think you can put up a billboard in New York City which shows a human being tumbling down in space and not imagine that this will evoke the tragic memory of those poor souls on 9/11." 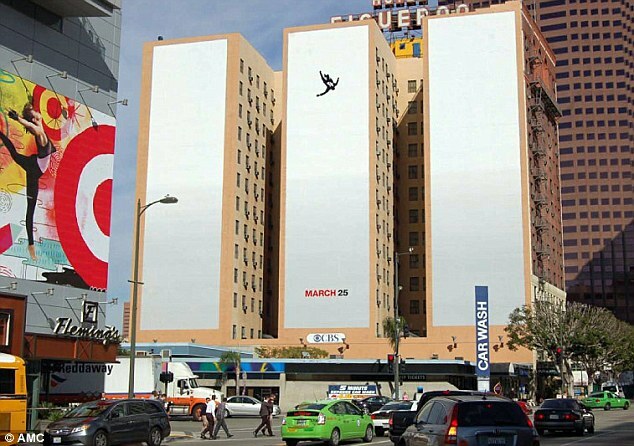 She continued: "I think this advertiser has decided that creating a controversy, at the expense of the thousands of people who will be hurt by this image of man falling to his certain death, is worth it." Nancy Nee, whose firefighter brother was killed in the attack, said: "It seems that Hollywood, and now advertising, doesn’t care about the sensitivities of the families and New Yorkers." 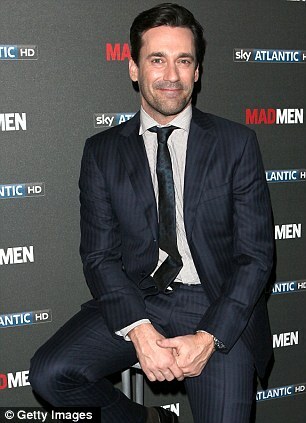 Mad Men is a critically acclaimed show that has won four Emmys. Ironically the show itself also deals with controversial advert campaigns in its storylines: in the first episode, Don Draper tackles the ethics of writing copy for a cigarette company. The show's creators AMC explained that the Don Draper image had nothing to do with 9/11. 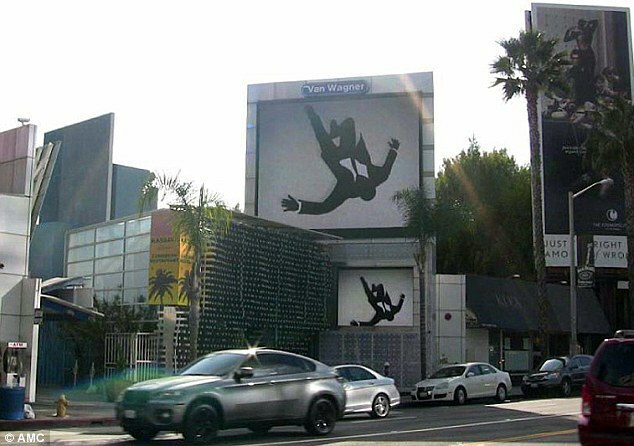 "The image of Don Draper tumbling through space has been used since the show began in 2007 to represent a man whose life is in turmoil. "The image used in the campaign is intended to serve as a metaphor for what is happening in Don Draper’s fictional life and in no way references actual events." Other works of art that have invoked the famous image of a man throwing himself from the burning tower are Don DeLillo's novel Falling Man and Jonathan Safran Foer's Extremely Loud and Incredibly Close, a novel recently turned into an Oscar- nominated film. 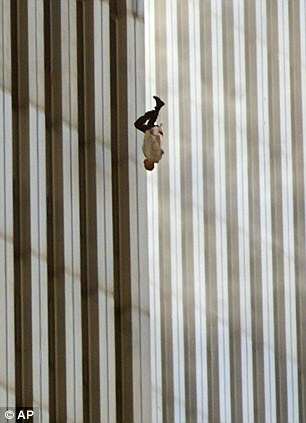 Unlike Mad Men both took the 9/11 tragedy as their subject. 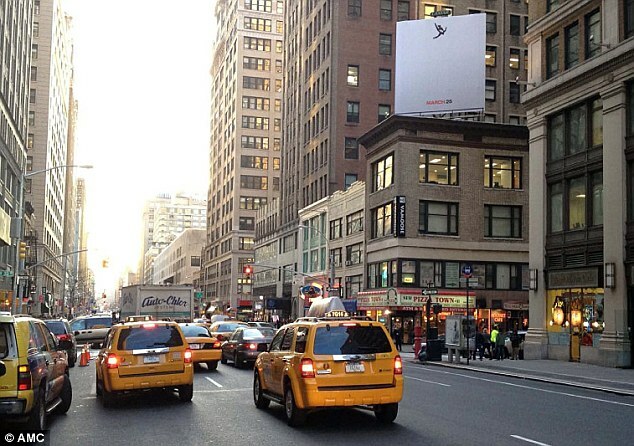 0 responses to "Mad Men adverts 'tasteless' say 9/11 families"